Republican Rep. Pete Sessions, for instance, is in a tough race with Democrat Colin Allred for the Dallas-area 32nd District, which Hillary Clinton carried in 2016 with 48.5 percent of the vote. Inside Elections with Nathan L. Gonzales rates the contest a Toss-up. In Houston and its suburbs, GOP Rep. John Culberson finds himself in a Tilts Republican race against Democrat Lizzie Pannill Fletcher in the 7th District. Clinton won it with — sound familiar? — 48.5 percent. Not to feel left out among Texas’ big cities, the San Antonio area 23rd District is hosting a marquee competitive race as well. GOP Rep. Will Hurd faces Democrat Gina Ortiz Jones in a Leans Republican contest. Clinton won the district with 50 percent. Notice a trend? These seats are all represented by Republican incumbents in seats won by Clinton, albeit narrowly. Democrats started feeling better about things in Texas when they saw Trump win it by only 11 points, hardly the result of a ruby-red state. Giving the whole picture a nice complicated vibe is the fact that there are seven open House seats, although none of them, at least we think, are high on the list of possible party flips. Still, that’s a lot of new faces for a House delegation of 36. 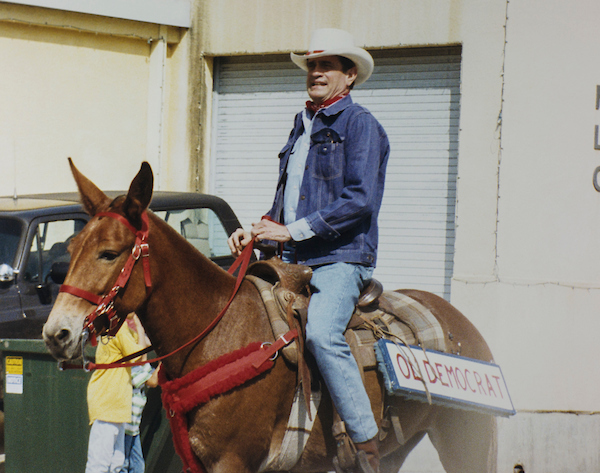 Now Democrats are hoping that, even if O’Rourke falls short against Cruz, his high-profile campaign will drive turnout enough to topple a few Republicans along the way. They are not likely to get much help from the governor’s race, where Republican incumbent Greg Abbott is comfortably ahead of Democratic challenger, Lupe Valdez. Trump himself will trot down to Houston to rally for Cruz at NRG Arena, a venue that is not a particularly Texas-sized one, and will be counted on to fire up the base. Who knows if that will help or hurt Culberson. Win, lose or draw, Texas will continue to loom large. Shoot, people are already talking about an O’Rourke presidential run, which could get crowded if fellow Texan Julian Castro (he being the former HUD secretary and current twin brother of Rep. Joaquin Castro) throws his hat into the ring, too. 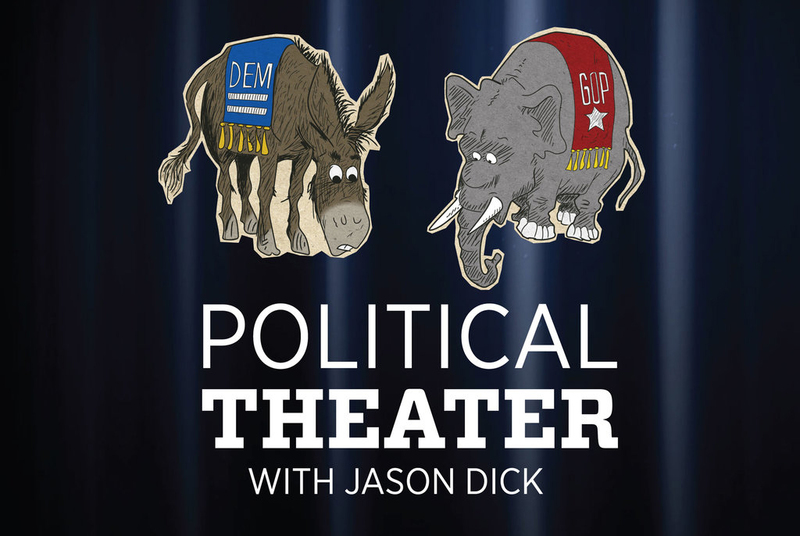 On this week’s Political Theater podcast, Leah Askarinam from Inside Elections and McClatchy’s Alex Roarty, who grew up in Houston, discuss the Texas Senate race, whether famous Texans will help O’Rourke, and what sort of downstream effect the contest will have on competitive House races.